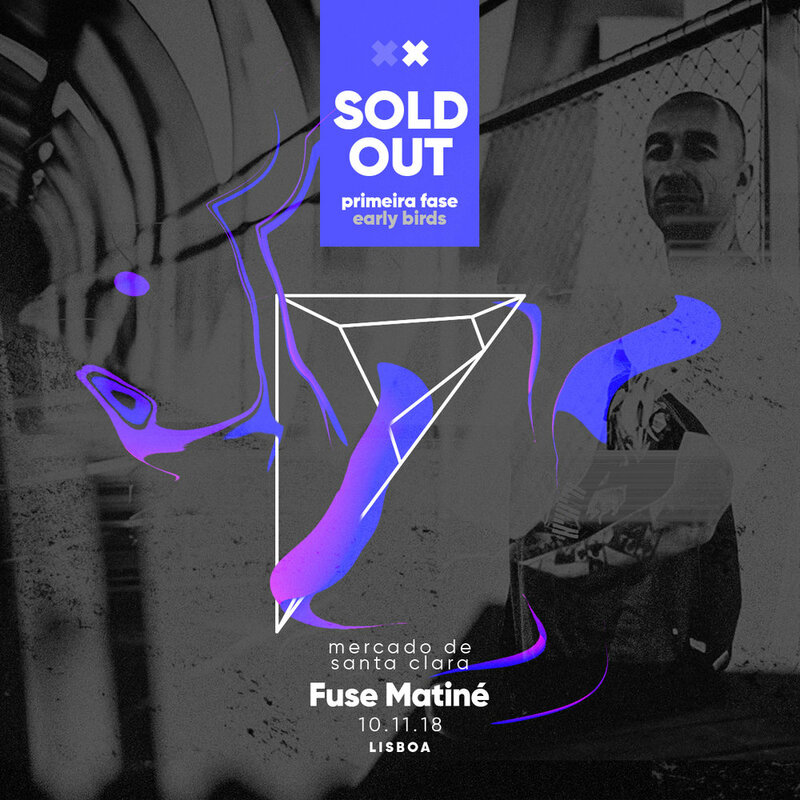 The early birds for the matinée with Eduardo de la Calle are sold out. The second release tickets are now in effect. Book your place at Santa Clara Market!